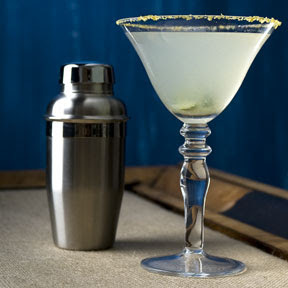 Barefoot with Champagne: The Skinny Girl Margarita! 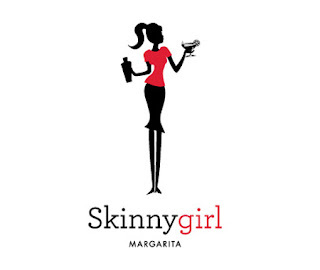 Some of you may have heard of the official Skinny Girl Margarita, by Bethenny Frankel, from the Real Housewives of New York. She's my personal favorite on the show, her one-liners kill me! I went searching for the "Skinny Girl Margarita" product that she sells and it's not available in Oklahoma yet. Go figure. 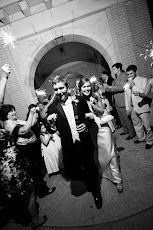 So I decided to come up with my own version of the Marg. Combine all in a Shaker and Shake it up!